Homestay is a concept that is not new to both international and Vietnamese tourists. 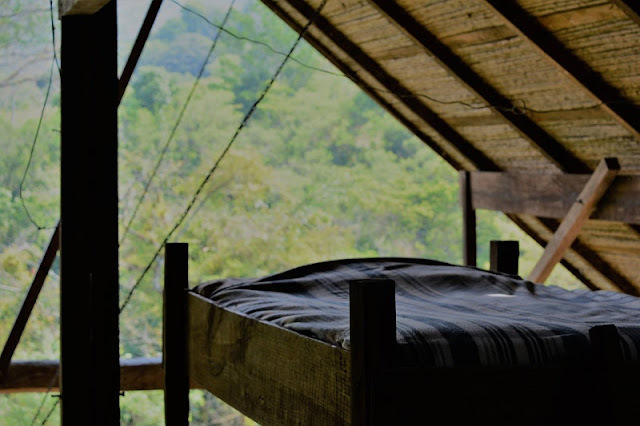 When you go to a place where you want to learn the lifestyle, the way of life of indigenous people is no way better than living with them, and that is the homestay. 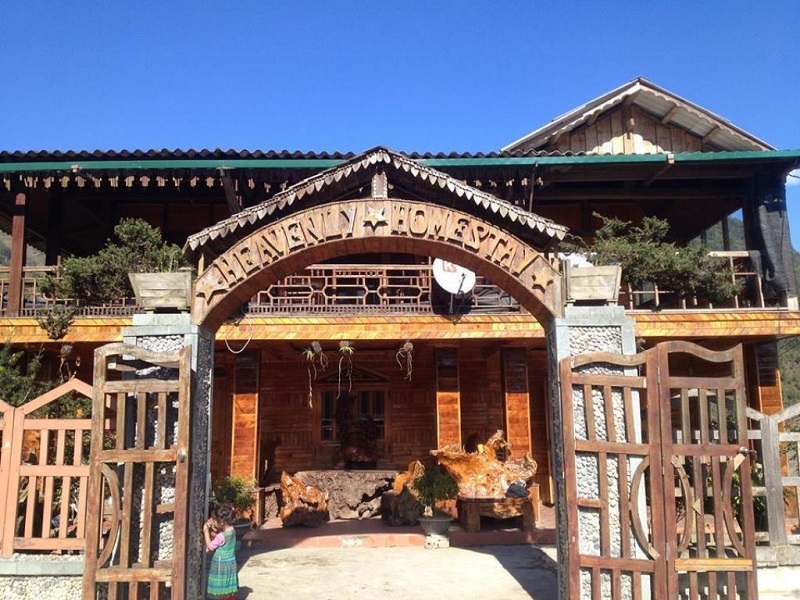 For that reason, homestay is an experience not to be missed when traveling Sa Pa. Visiting the village, living and daily activities as a local will bring you the feeling of novelty and enjoyment. On the way to village, you will have more experience about different process to do terraced rice farming. You will feel more countryside lives. About 8 km from Sa Pa town, Lao Cai province, the road enters Ta Van tourist village around the gentle and romantic mountain slope. On the inter-commune road to visit Ta Van Giay, along the way visitors see terraced fields in each season, followed by the May Bridge crossing Muong Hoa stream, the end is to visit the forest of Hoang Lien National Park. It is a visit to Ta Van Giay village, located in Muong Hoa valley in Ta Van commune. Looking from the middle of the mountain, before entering the village have seen the lovely stilts lying along the valley. There are more than 140 households in the village, but there are about 40 households doing homestay - eating, taking part in activities with their owners to explore the local culture. Seo Trung Ho Village in Sapa, the village is far from Sapa Town about 25 kilometers, it is one of village in the most remote of area in Sapa. The way to reach up Seo Trung Ho Village is not easy like some outstanding villages, but if travelers who like to explore and discover the deep hill-tribes of Sapa, should order Impress Travel’s Sapa tours to design the hard trekking route to explore this village. Seo Trung Ho is land of Red Dzao people, this village is unreached area by tourists, the homestay in Seo Trung Ho Village is really local life, only for tourist who like to know how and what is real life of Red Dzao People in the most remote area of Sapa Land. Ban Ho Village is not too far from the center of Sapa not many tourists have visited the village because of the tough approach road, which is under construction and slippery in the rainy season. Ban Ho is worth the somewhat difficult journey to get there, as the village rewards visitors with stunning views of unspoiled sites and an opportunity to discover the daily activities of the ethnic people Tay. 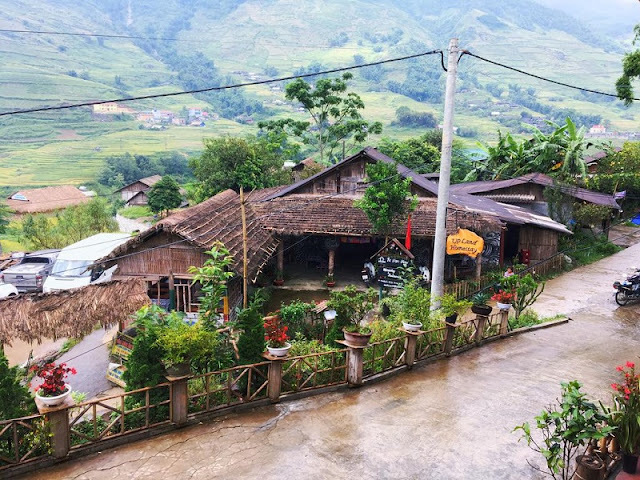 Tả Phìn homestay is about 12km from Sapa town, Lao Cai Province. It is located in the Red Dao ethnic group's village . 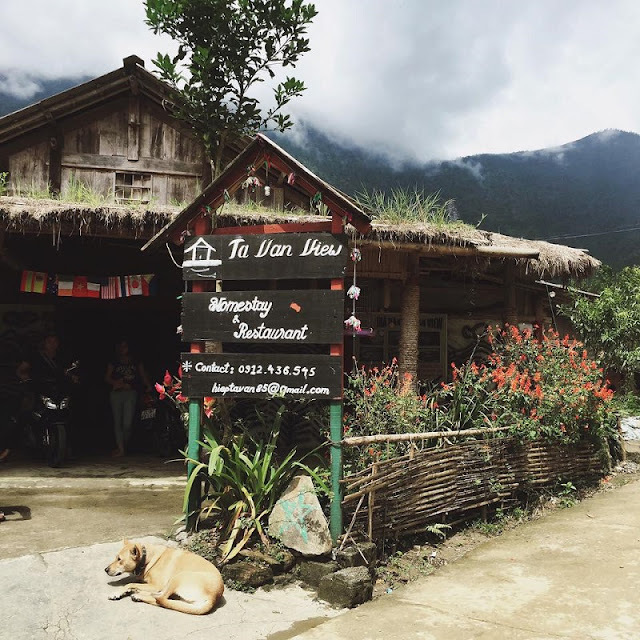 Staying there you will meet locals working the field, see traditional housing, visit caves and medicine bath complex or go for a long walk through the rice paddies and mountain views. Travel Sapa with a homestay tours allow you to experience the local culture of Sapa and bring you an authentic experience of living with the ethnic minority families.